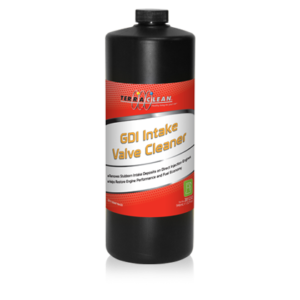 Carbon deposits can form on the back side of intake valves. 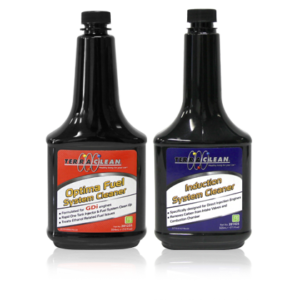 This is particularly true on newer Direct Injection Engines. 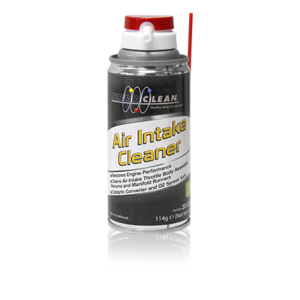 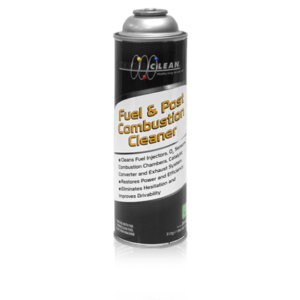 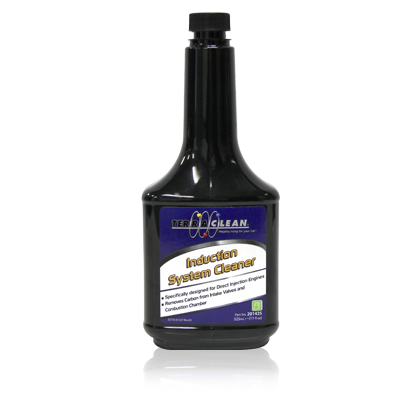 TerraClean Induction System Cleaner effectively cleans intake valves as well as the combustion chamber, piston crowns, piston ring lands and fuel injector tips.